For the record, I’m not dying. Here are my top 12 in alphabetical order. Have you been to any of these places? I could knock out four of these in one vacation!! What is it? A 14-screen multiplex carrying a THX certification for optimal sound and picture presentation. The building is located adjacent to the Cinerama Dome (which is now part of the ArcLight complex). Why do I want to go there? I’ve heard about this theater via several podcasts and friends who live in CA and they are always singing its praises, particularly the sight and sound experience. As of this writing, the Dome is playing 2001: A Space Odyssey in 70mm TODAY and I can’t be there. That’s sad, yo. I’d love to see an epic adventure of the classic variety or a brand new FX-heavy blockbuster at this theatre. What is it? One of the most prestigious and publicized (and invite-only) film festivals in the world. Cannes is held annually, previewing new films in all genres from around the world. It takes place every May in the Palais des Festivals et des Congres. Why do I want to go there? Movie stars! France! Glitz! Glamour! I would actually not mind wearing a tux if it meant going to this film festival. Not only will I get to see the world premiere of possibly the next big thing, but I could also do the following while I’m there: buy a film, sit with a European audience and listen to them boo like spoiled children after it’s over or meet a French woman, fall in love and never leave. The possibilities are endless. What is it? Formerly known as ShoWest, CinemaCon is the National Association of Theatre Owners’ (NATO) official convention and trade show. Why do I want to go there? This is like Comic-Con for theatre owners, as many trailers, sizzle reels, posters and announcements are unleashed during this week, announcing each major studio’s slate for the upcoming year. In addition, many movie stars show up for the presentations, including this year when Vin Diesel announced the release date of Fast & Furious 8 and Tom Cruise debuted footage from Mission: Impossible – Rogue Nation. I attend many trade shows and conventions for work and this one sounds like the best iteration of that EVER! What is it? 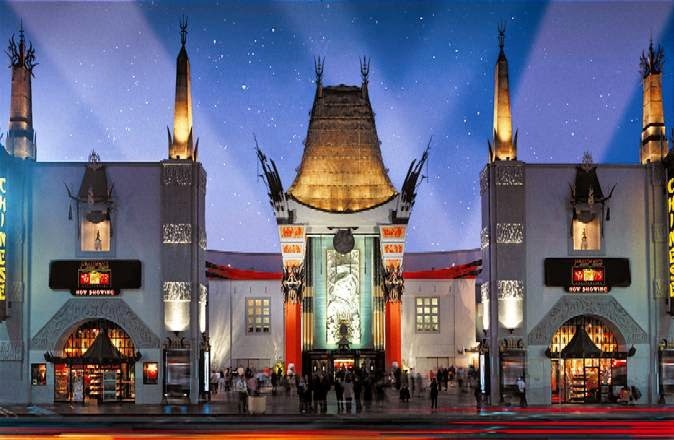 Now known as the TCL Chinese Theatre (because that sounds wonderful! ), Grauman’s Chinese Theatre is a cinema palace on the historic Hollywood Walk of Fame. Why do I want to go there? In addition to being a total tourist and looking at the footprint and handprints on the Hollywood Walk of Fame from popular stars dating back to the 1920s, the history of this place makes it worth going to alone. This is where Star Wars premiered and the Academy Awards has been hosted – three times! The theatre itself is also the largest IMAX auditorium in the world, seating 932 people. What is it? You know, just your classic studio backlot tours. I’d like to marathon them and go to Universal’s, Sony, Paramount and Warner Bros.
Why do I want to go there? It sounds like a movie nerd’s dream full of props, sets, merch and trivia. I want to see Fast & Furious cars! What is it? A historic movie theatre dating back to the 1920s, the cinema is one of those great, old revival houses. Why do I want to go there? Because I love rep theatres and this one has Quentin Tarantino for a landlord. The theatre shows 35mm prints (no digital) and at certain times is programmed by Tarantino himself, scheduling inspired double features from Tarantino’s private collection. What is it? A promotion strategy for feature films run by distributors and publicists. The most common tool is interviews with the makers and stars of a film. Why do I want to go there? I would only want to do this once, but the idea is to get flown out to a great location at a luxury hotel and interview a movie star. Plus, I think you get swag and other kinds of perks in exchange for a good review. I want to see what a junket experience is like but I don’t want to be a quote whore, so what I’d do is give an honest answer of what I thought of the movie and run the risk of not being invited back because I gave something (potentially) a negative review. 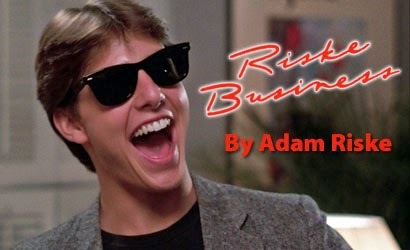 However, knowing my luck, I would have to interview Bruce Willis and that would scare me to death. Did you ever see that interview where he just destroys a junket interviewer? Holy hell. I was tense just watching it on YouTube. What is it? 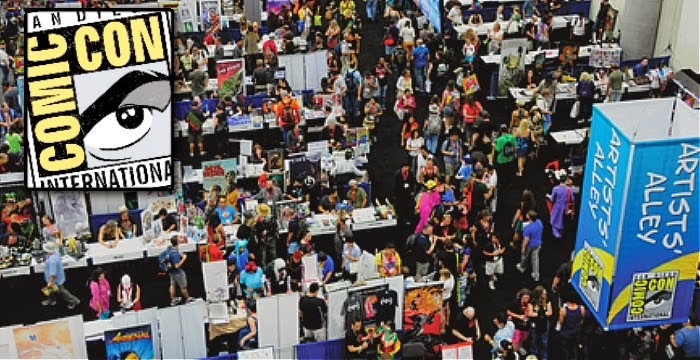 A multigenre entertainment and comic convention famous for its cosplay, long lines and being the largest convention of its kind in the world. Why do I want to go there? I’ve been to C2E2 and Wizard World in Chicago but I’m always sad when I go there because I really want to be at the real deal in San Diego. I’d love to go and primarily walk the floor as opposed to waiting in line to get into panels. Also, it would be the only time I ever consider dressing up outside of Halloween. What is it? Among other things (like being a music festival), SXSW is also a film festival featuring a eclectic mix of independent, genre and big-budget features, most making their premieres. Why do I want to go there? I love, love, love Austin, Texas. I’ve been there twice and would take up any opportunity to go. However, I’ve always been there during quieter times and never during SXSW. 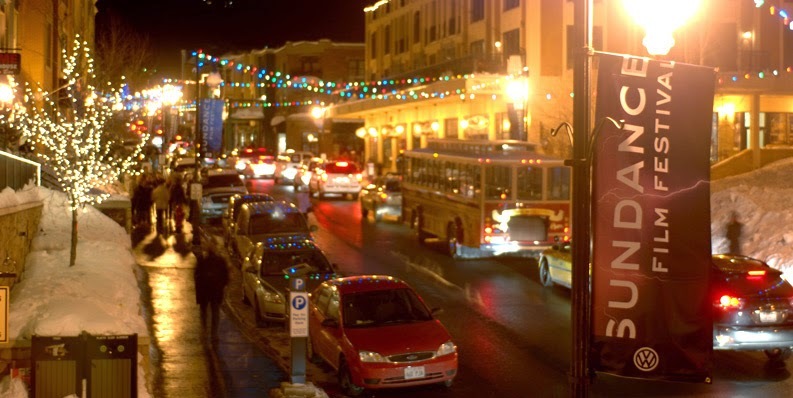 I’d love to take a week there alternating between eating (they have great food there), shopping, watching movies and checking out the bats on the Congress Avenue bridge. Why do I want to go there? A few reasons – 1) I can knock Utah off of my list of 50 states I’ve traveled to (another goal of mine is to visit every state in the US); 2) attend panels and listen to independent filmmakers discuss various topics and 3) potentially catch the next Reservoir Dogs or Whiplash, both of which premiered at the Sundance Film Festival in years past. Though I don’t ski, I like the idea of this film festival being in what is (to me) an exotic locale, unlike what I am used to. What is it? An 11-day, publicly attended film festival held every September across multiple downtown Toronto venues. Why do I want to go there? It’s been noted that TIFF is second only to Cannes in terms of high-profile movies and stars and has a reputation of generating Oscar buzz for fall releases, often making or breaking those films. Some recent favorites of mine that had their premieres at TIFF include Sideways, Silver Linings Playbook and Moneyball. I also really want to visit Toronto (which I heard is beautiful) and this would be a great opportunity to see various areas of the city, as well as go to a Blue Jays game while I’m there. What is it? 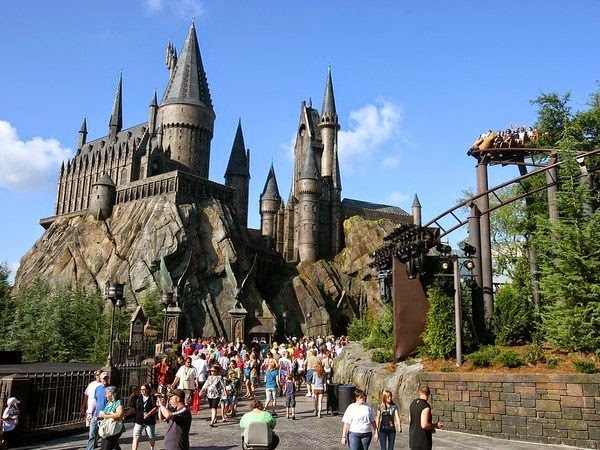 A theme park based on the Harry Potter series. Why do I want to go there? To be able to walk around that world for a day. I could visit the Hogwarts Express station, Hogsmeade (and get a butterbeer), a Hogwarts School of Witchcraft and Wizardry-themed ride, buy a wand, etc. I just think it’s a spectacular idea for a theme park and I’d love to see it and act like a total overgrown kid for a day. What is on your movie-related bucket list? What places do you need to see before you go to that cinema in the sky? Texas Frightmare gets really good guests, totally agree with you there. Grauman's is so beautiful on the inside; I can't imagine watching a movie in a place like that. We didn't watch a movie when we were visiting, but do it if you have a chance. I highly recommend visiting The Wizarding World of Harry Potter. The Butterbeer is delicious(I recommend trying a frozen one!). The attention to detail for the design for Hogsmeade and Diagon Alley is impeccable. The best thing about the Arclight is that they play a maximum of three trailers per screening, and no commercials whatsoever.